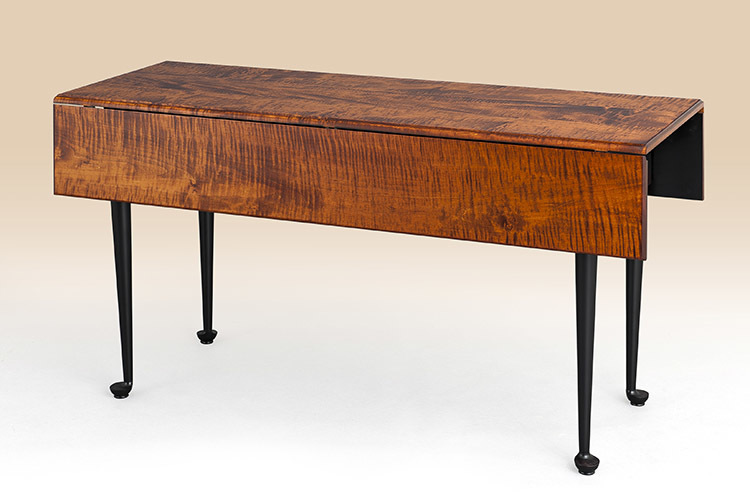 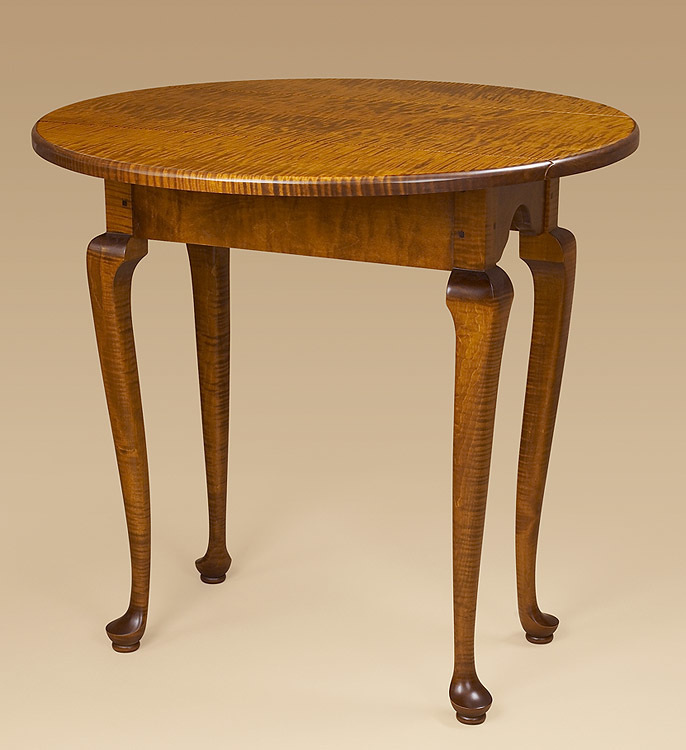 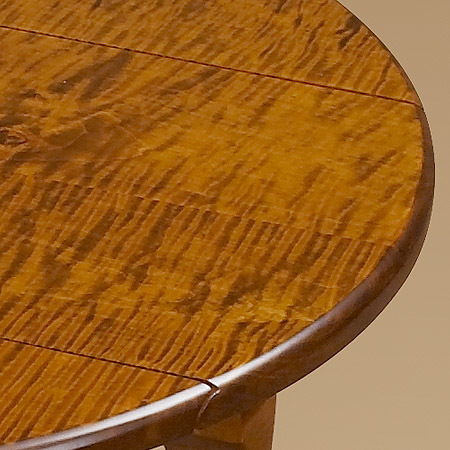 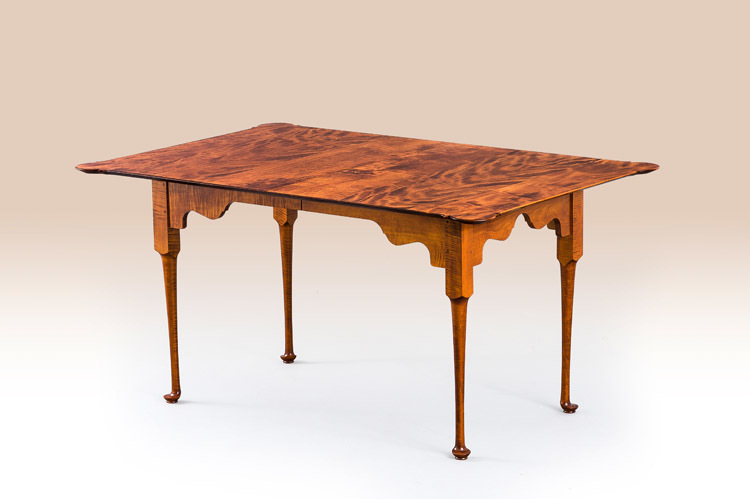 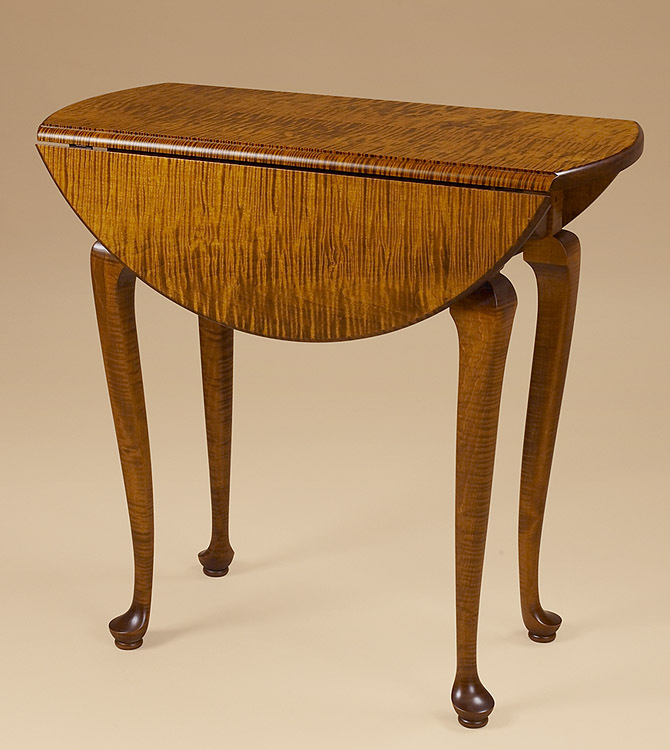 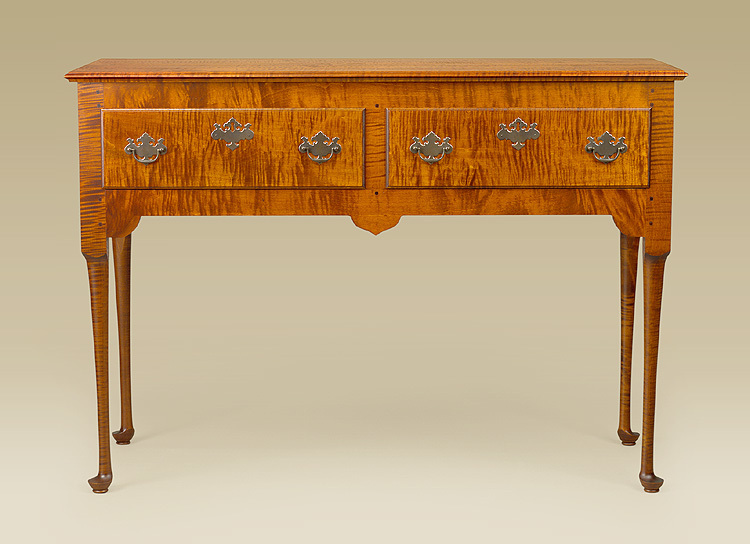 The Queen Anne Drop Leaf Table is a great occasional table that would work well in any home. 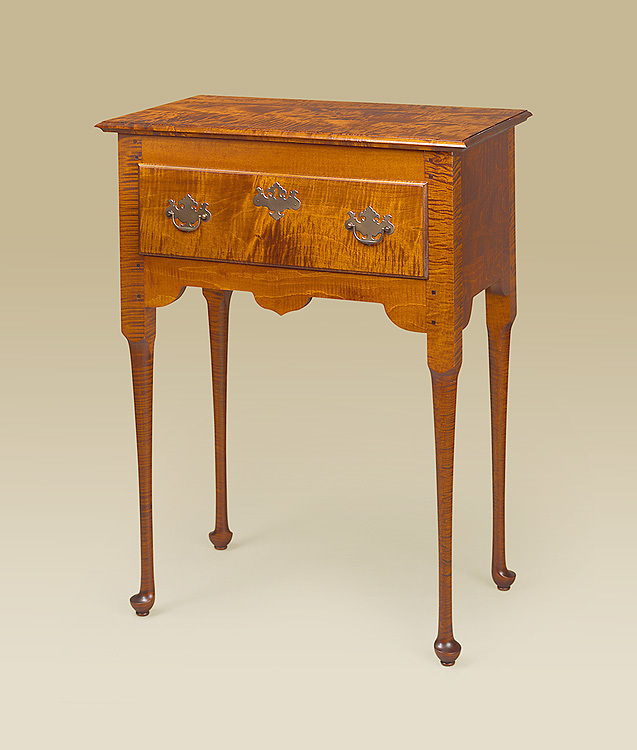 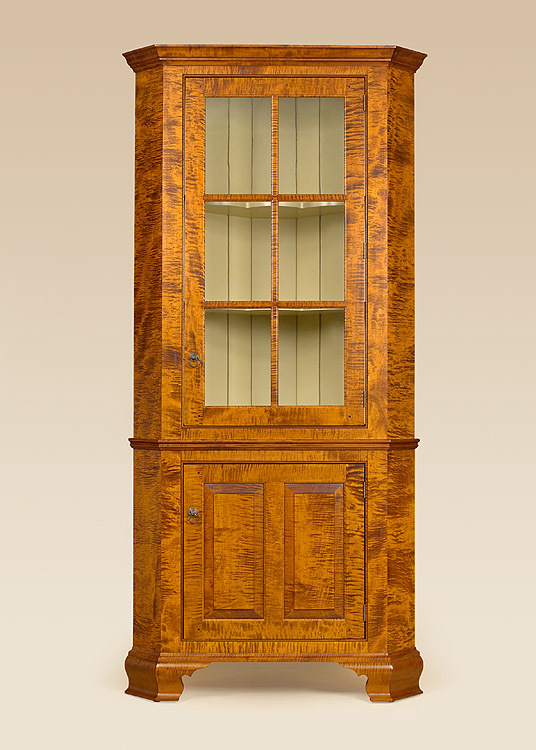 It is perfect for a hallway or as an accent table in your living room. 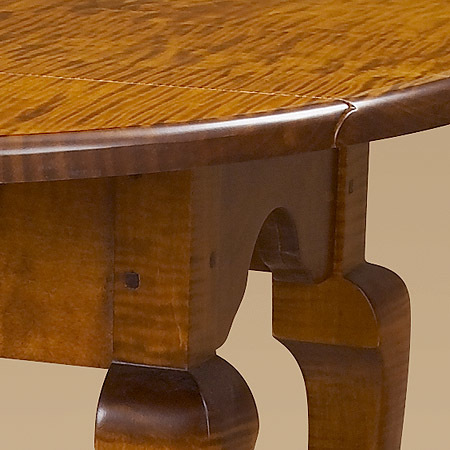 Closed Depth 13 1/2 in.